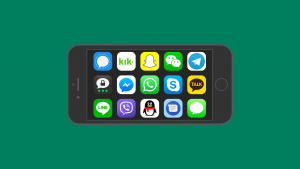 ﻿In our series about Messaging Apps & Brands we take a look at the different business opportunities that a variety of messaging apps offer companies. 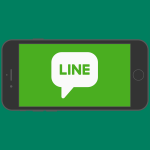 In the last article, we explored the different features of Japan’s #1 messenger, LINE. 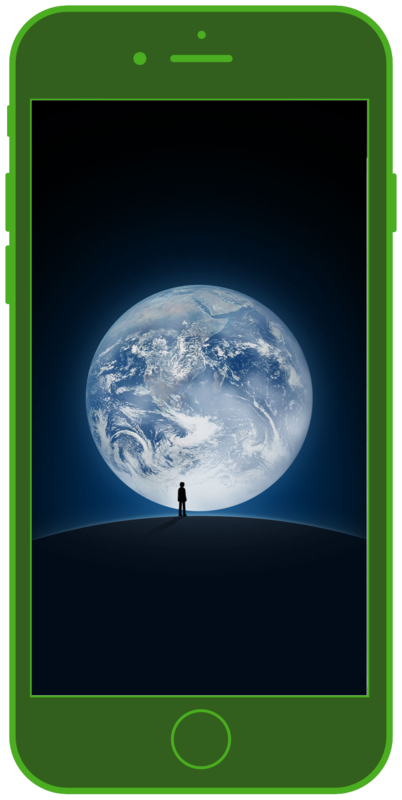 Today we will focus on WeChat Messenger, the green messaging app from China. WeChat Messenger was first launched in 2011. The parent company, Tencent Holdings Limited, was founded in 1998. This was also the same year that the QQ Messenger, another Tencent daughter company, started its business. First: Tencent ranks 5th in the world’s most valuable brands (brand value: 179 bn. Dollar) just after Google, Apple, Amazon, Microsoft and ahead of Facebook! Second: Tencent is about to go public on the US stock exchange with the daughter company Tencent Music. The idea behind is obvious: Teach Spotify & Co. to fear. Third: Not only the QQ Messenger is owned by Tencent, but also WeChat, the even larger Chinese messenger, which is now part of the elite circle of messengers with “Billions of MAUs“, which previously included only WhatsApp and Facebook. 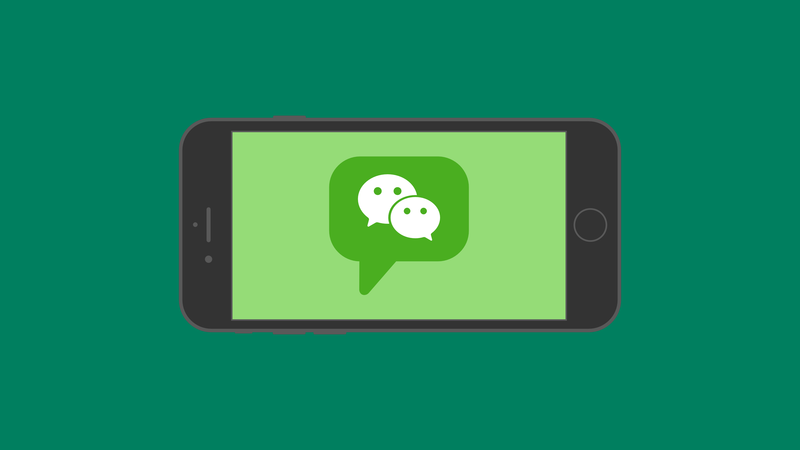 The messaging app, or better said chat app, WeChat, runs on iOS as well as Android. 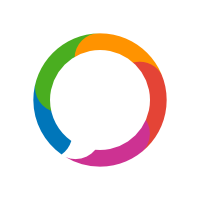 Its functional range is similar to the Japanese LINE messenger or Korean KakaoTalk Messenger. WeChat is a lot more than only a messenger. In China, one is able to pay through WeChat, take out an insurance policy, schedule a mechanic, reserve a table at a restaurant, and even more. 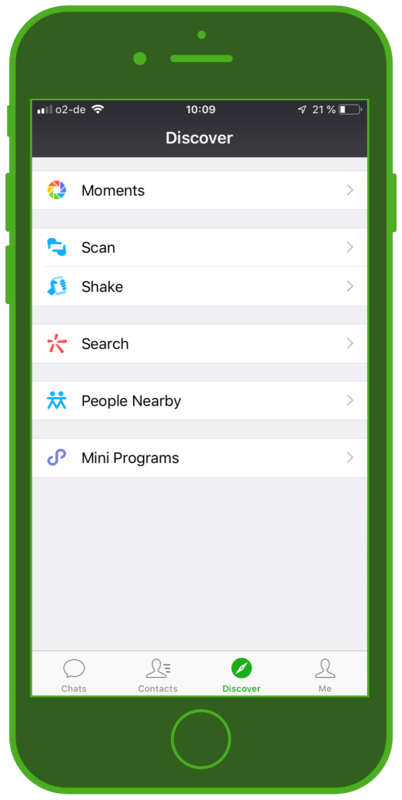 This makes the app such a significant part of people’s lives, that it even far surpasses the popularity of WhatsApp in Europe – the integration into daily life is simply on a different level. This is emphasized by the fact that 83% of all smartphone users in China use WeChat and the penetration of smartphone usage has grown to 93% in the most important cities. WeChat has 1.04 billion monthly active users (as of 2018). This gives WeChat messenger place 4 out of the top 9 Messaging Apps / Chat Apps globally (not including Apple’s iMessage) by monthly active users. In comparison: WhatsApp has over 1.5 billion monthly active users globally. An important point for companies is the fact that 44% of the users spend more than 4 hours per day on WeChat. In terms of business opportunities, the official accounts are the best-known way for a company to be present on WeChat and to make direct sales via the app. There are two types of official accounts: so-called subscription accounts and service accounts. Subscription accounts are content platforms, where you can post press releases, magazine articles and the like. Customer retention and loyalty are the kewords here. Service accounts offer consultancy services, and can lead you directly to the company-owned WeChat Shop in which you can pay with WeChat Pay. This already gives you a glimpse of the WeChat universe. 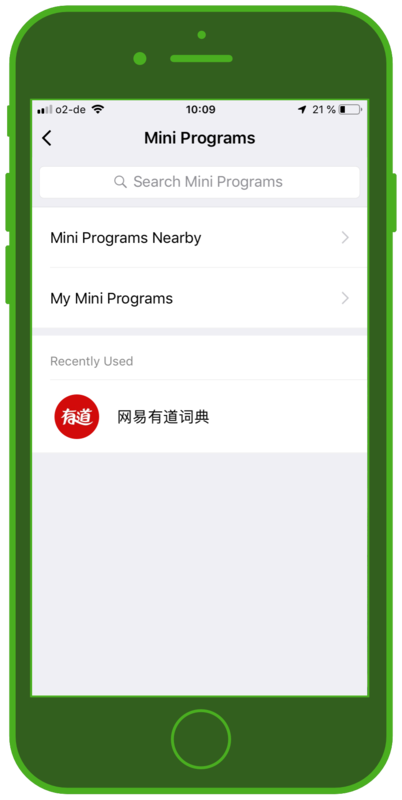 A lot of the things that consumers need to accomplish in their daily lives can be done through WeChat. 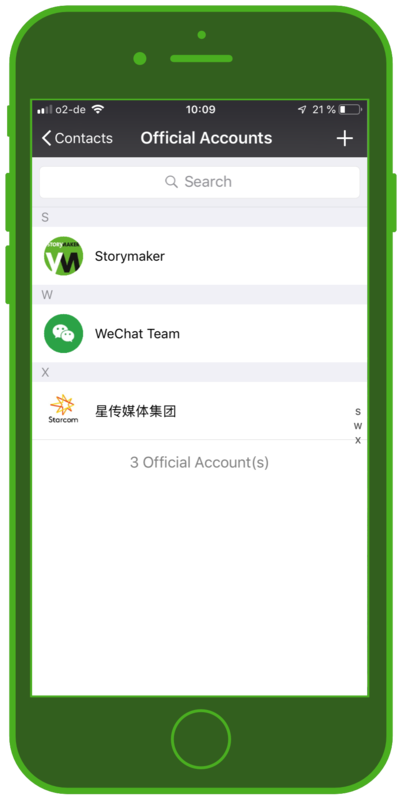 But to become really relevant as a company on WeChat, it is highly advisable to use one of the so-called WeChat Trusted Partner Agencies like Storymaker. 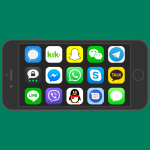 On a global scale, the messenger market is much more fragmented by “local heroes” such as WeChat, QQ, KakaoTalk, kik, Viber, LINE, etc., than one expects considering the prevailing dominance of WhatsApp, FB Messenger and WeChat. 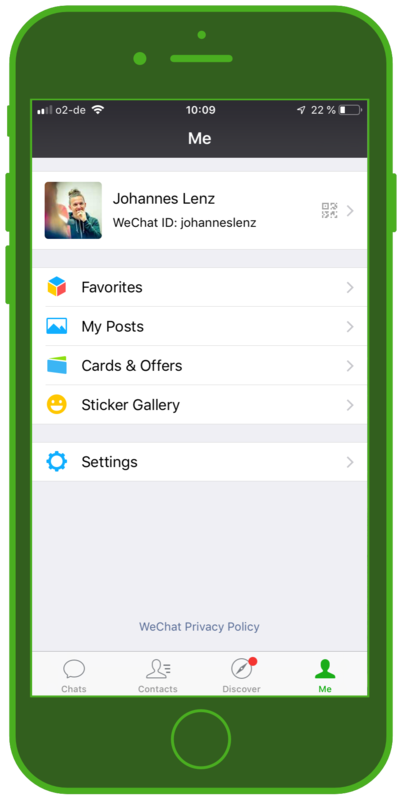 With WeChat, another factor comes into play: some experts assume that the WeChat stickers put young users in countries like Germany off because they tap into an unfamiliar culture. However, the main reason for WeChat’s lower relevance outside of China is more likely the speed at which WhatsApp & Co. has spread in Germany, Europe and worldwide.